At Maspie House Gallery we are able to offer a bespoke framing service. 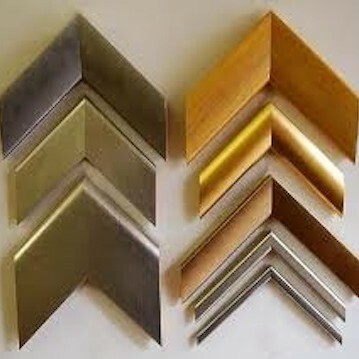 We offer a wide range of picture framing options to enhance and preserve your artwork. 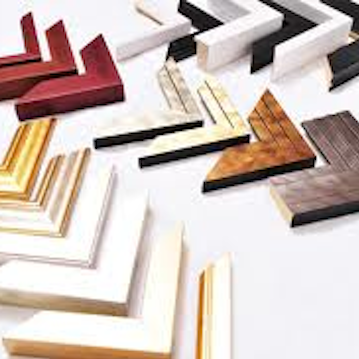 Choose from a wide range of modern contemporary and classic mouldings all framed to exhibition level using conservation standards and practices where appropriate. 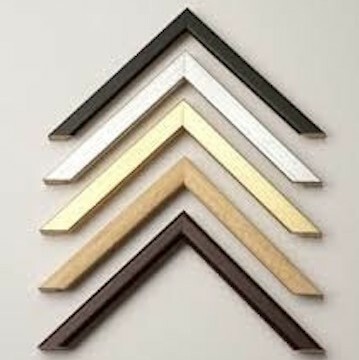 All our framing is carried out in house. Visit the gallery to see our full range.